If your tooth nerve chamber becomes infected by decay, root canal treatment is often the only way to save your tooth. Inside your tooth’s hard outer shell is a nourishing pulp of blood vessels, lymph vessels and nerves. 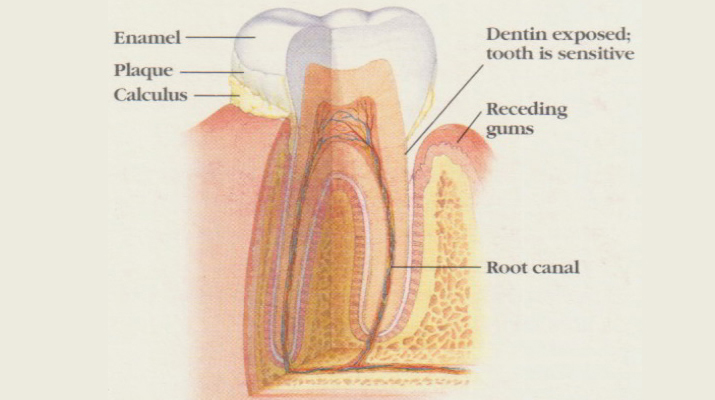 The root canals, which contain the pulp, extend to the bone. Deep tooth decay, or an injury, can cause serious damage and infection to the pulp nerves and vessels. Root canal, or endodontic, treatment cleans out the infected pulp chamber and repairs the damage.